InterAction Forum 2019 will feature the world’s most influential and inspiring organizations, change makers, and executives from the public, private, and NGO sectors. 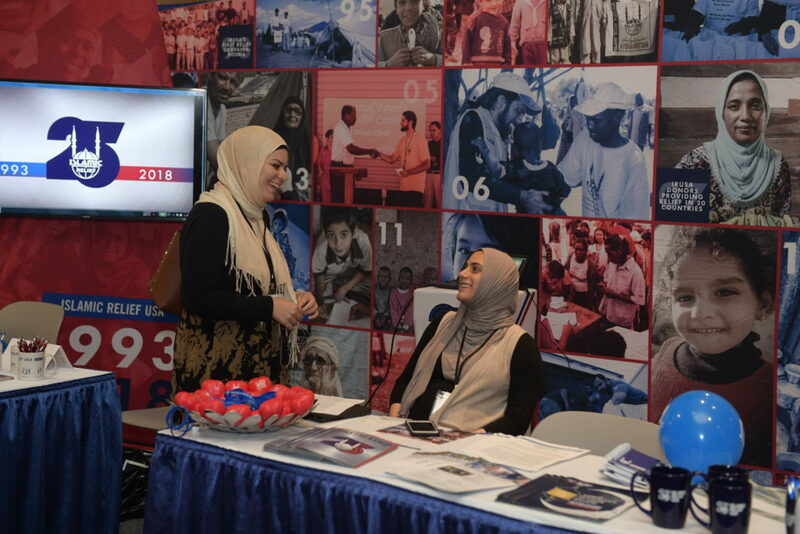 Engage with attendees including leadership from marquee foundations, governments, global industries, the UN, and national civil society organizations. 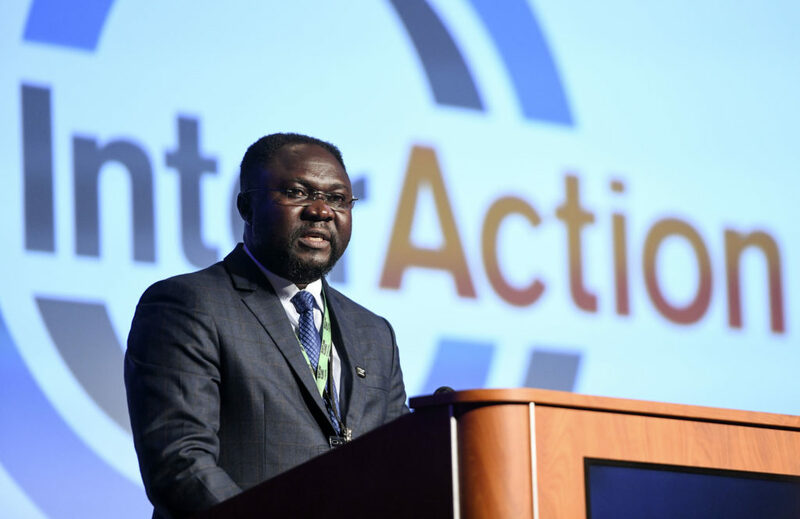 Providing unparalleled networking, topical and diverse breakout sessions, and motivating general sessions, InterAction Forum 2019 provides a powerful platform on which we can forge common solutions to pressing global challenges. See the full list of events, including more than 50 breakout sessions and compelling keynote speakers. 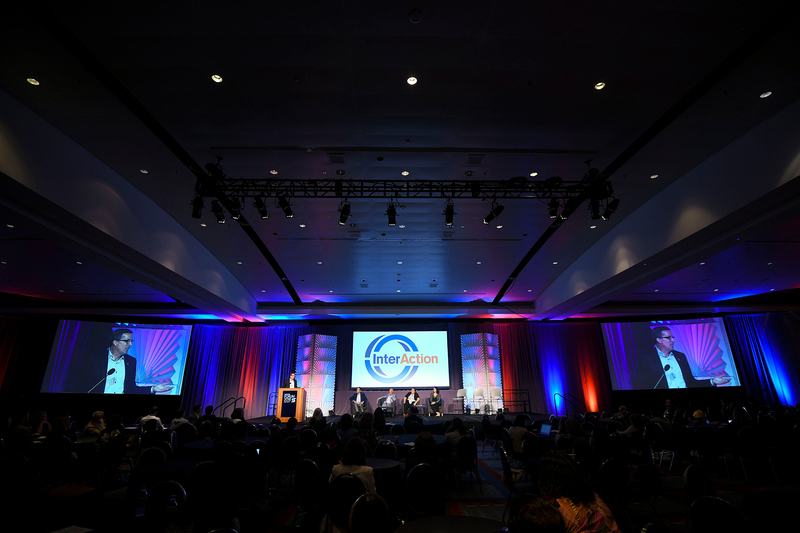 More than 500 decision-makers will attend Forum 2019 to see innovative technology, find new suppliers, learn about best practices, and network with industry leaders. 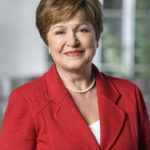 Kristalina Georgieva is the Chief Executive Officer of the World Bank. Her role is to build support across the international community to mobilize resources for poor and middle-income countries and to create better opportunities for the world’s most vulnerable people. 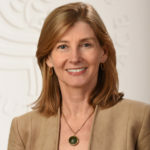 Nancy Lindborg has served since February 2015 as President of the United States Institute of Peace, an independent institution founded by Congress to provide practical solutions for preventing and resolving violent conflict around the world. 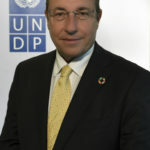 Achim Steiner became UNDP Administrator on June 19, 2017 and will serve for a term of four years. Mr. Steiner is also the Vice-Chair of the UN Sustainable Development Group, which unites 40 entities of the UN system that work to support sustainable development. 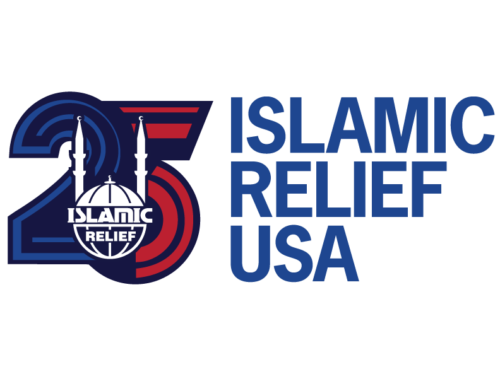 Islamic Relief USA provides relief and development in a dignified manner regardless of gender, race, or religion, and works to empower individuals in their communities and give them a voice in the world. Please email Forum@InterAction.org if you have questions or need additional information.